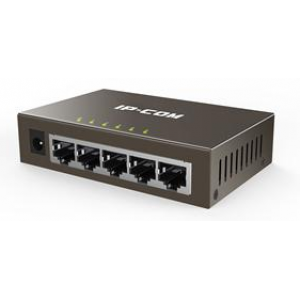 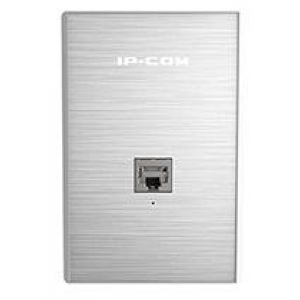 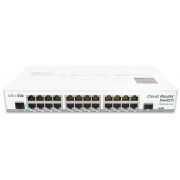 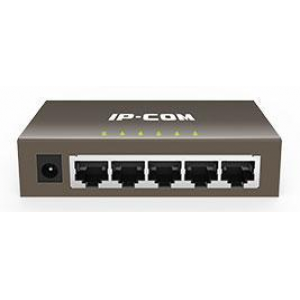 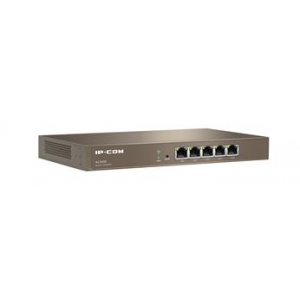 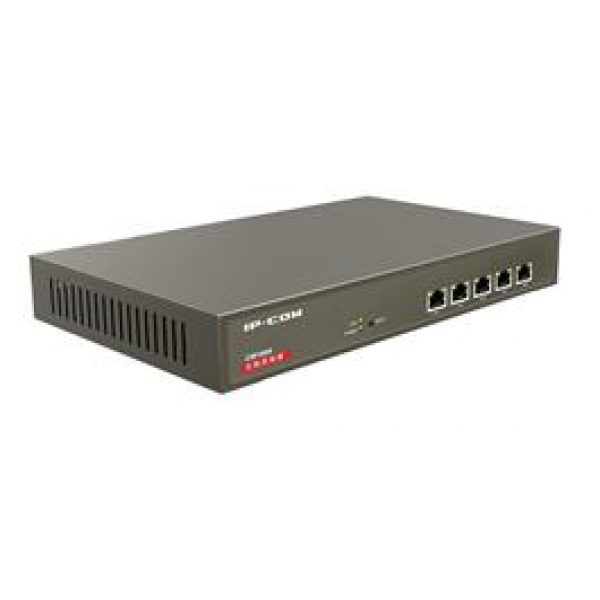 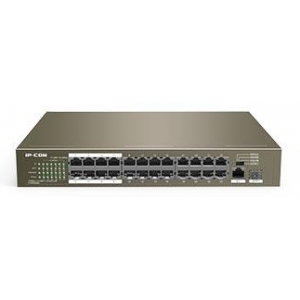 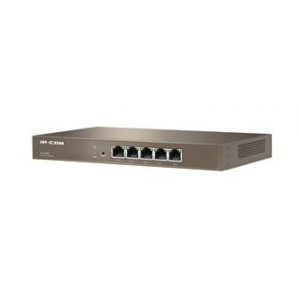 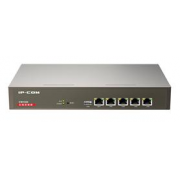 CW1000 is an access controller to configure, manage and monitor APs from IP-COM. 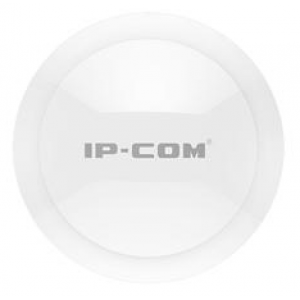 Adopt of IP-COM latest software system, CW1000 can manage up to 512 Wireless Access Points and monitor 3000 online clients simultaneously. 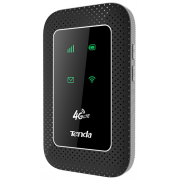 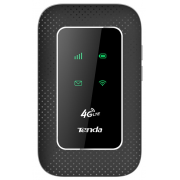 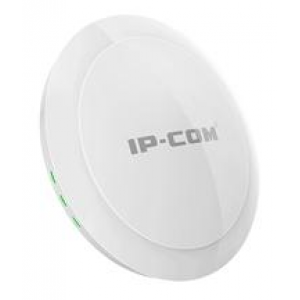 When you deploy it in the network, you just connect it to the core switch and you can can manage all online AP‘s deployment location, SSID, Channel, Security, Output Power, Clients Limits in a single place. 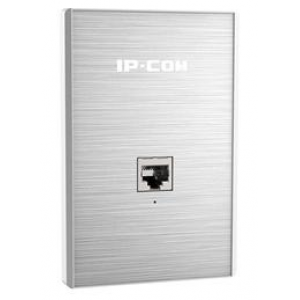 It is a ideal solution for hotels,schools etc.